Google aims to break into the gaming industry with a bang with its brand new game streaming service called Stadia. 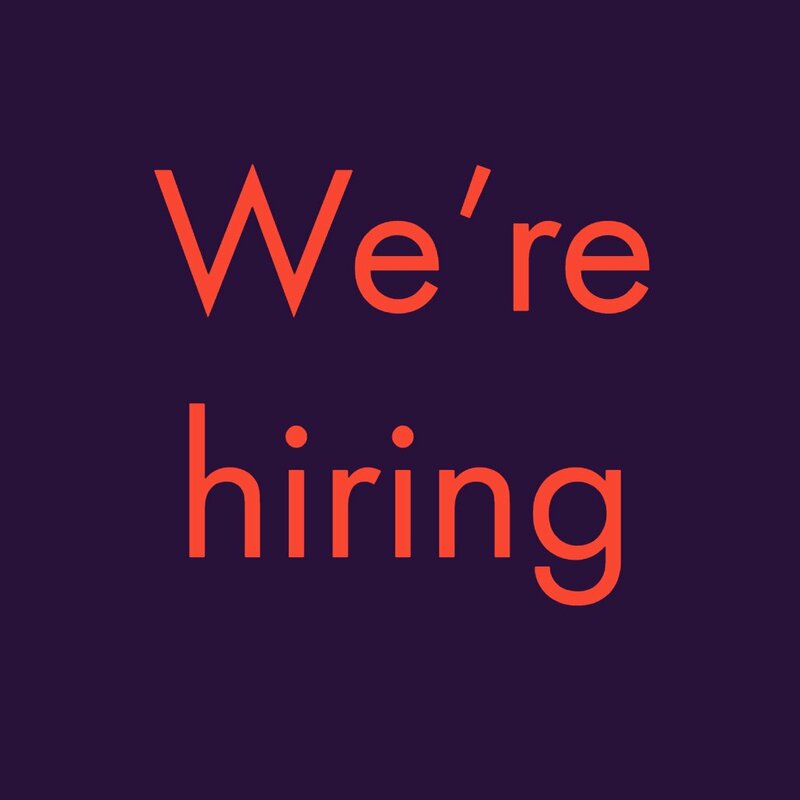 With Stadia, the company is ready to offer a high-end gaming experience to users on any device with access to the internet and Google Chrome support. The announcement was made a day ago at the Game Developers Conference 2019 where Google showed off the capabilities of Stadia and how it can change the way we play games. The software giant is tight-lipped at the moment and hasn’t provided much detail as to when exactly Stadia would be available and which games would be available at launch apart from the two games showed off at the unveiling. Nevertheless, we’ve got a fair idea as to which games are currently available, confirmed but not available, and games which are rumored to be making their way over to Stadia later on. Well, this is going to be one small list since there’s only a couple of games which are already available on Stadia. 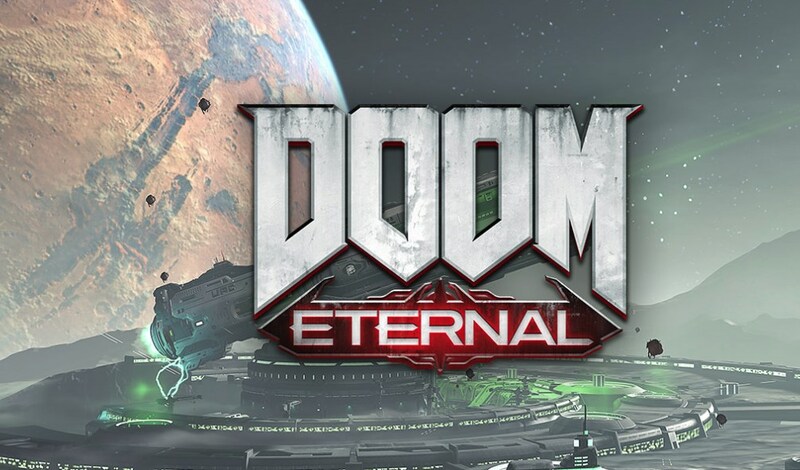 First-person shooter game where you play the role of an ancient warrior and battle against the dark forces of hell. The game would be able to run at 60 FPS in 4K with HDR color. If you’re a gamer then you’ve probably already heard of or played Assassins Creed: Odyssey. The Ubisoft game is confirmed to be available on Stadia. 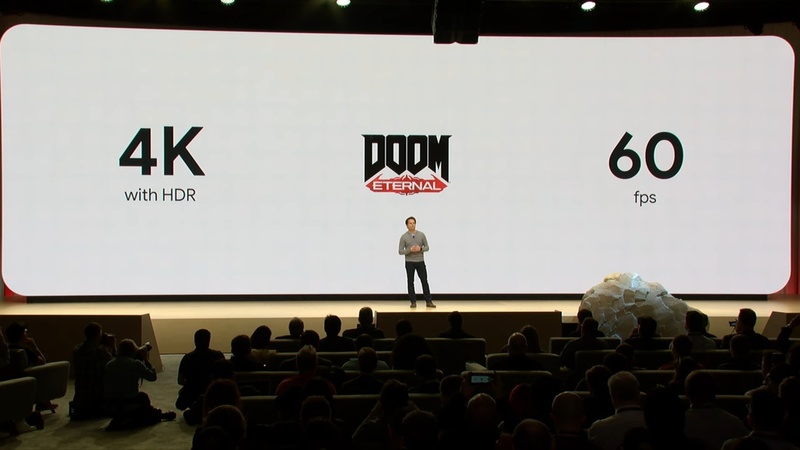 At the Google keynote yesterday, the company might have accidentally leaked the games which could be available later on when Stadia is officially released. Here are the games which are rumored to be released in the future. 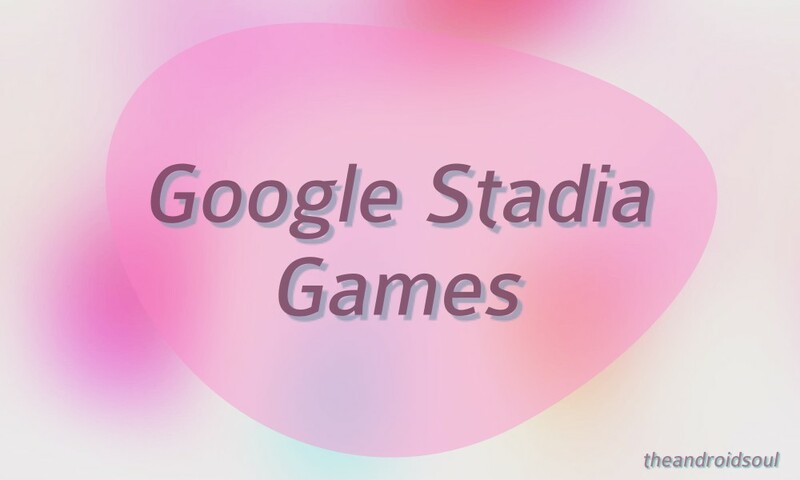 Google did state that it would be providing more details “this summer” which means we might have to wait a couple of months to see which games would be available on Stadia at launch and which games we could expect to see in the future.